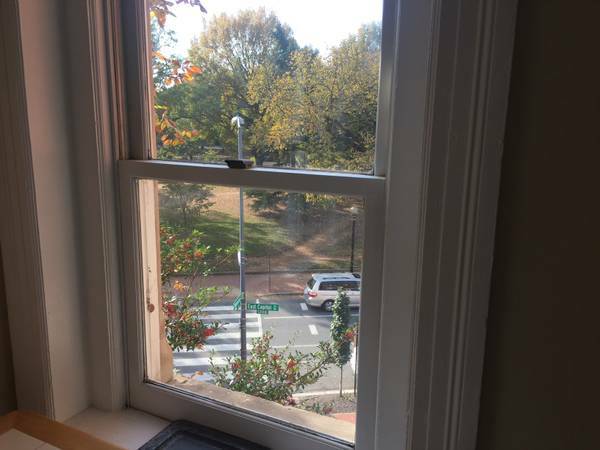 We are moving in the new year and are looking for tenants to take over our 2 bed/1bath lease right on Lincoln Park in the Capitol Hill neighborhood. 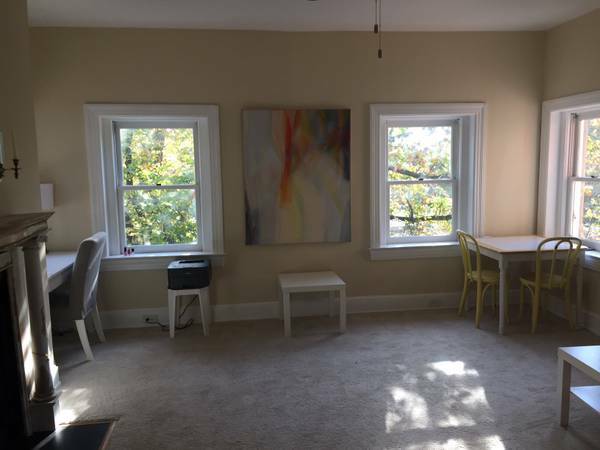 This apartment has tons of natural light, a huge living room, two large bedrooms (equal size), and an in-unit washer/dryer. Large closets in both bedrooms plus two closets in the common space. It is a short walk to Eastern Market and tons of restaurants. Less than 20 min walk to the Capitol. The 96 and 97 buses pick up right outside the front door, and the D6 is a 3 minute walk. There is plenty of parking, we have never had trouble finding a space within a block of the apartment. New tenants would be taking over our lease, which runs until September 1, with the option to re-sign. Property managers are very responsive and hands-off. No pets, unfortunately.